And we aren’t quite sure what to think of them. From 2022, all new cars sold in the EU will require mandatory speed limiters fitted to them. This is part of the European Parliament, Council & Commissions new range of safety measures that could possibly reduce traffic collisions by 30 per cent, and save 25,000 lives within 15 years of coming into force. 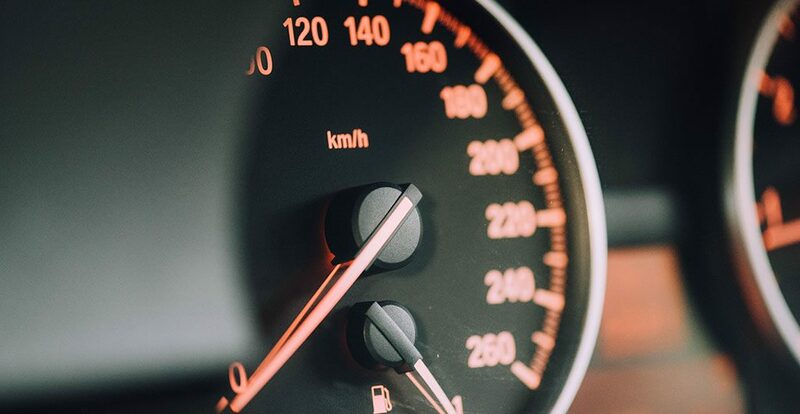 The limiters themselves, known as Intelligent Speed Assistance (ISA), use cameras to recognise signposts and/or data from GPS to work out the speed limit for a particular stretch of road. Once it is calculated, the system automatically limits engine power and vehicle speed to prevent the driver exceeding the speed limit. The mandatory speed limiters will be introduced at the same time as a long list of other safety equipment These will include data loggers, autonomous emergency braking, lane keep assist, a driver fatigue detection system, reversing sensors or cameras, and pre-wiring for alcohol interlock devices. All new models given type approval from May 2022 onwards will be required to have these systems, while models on the market prior to that date must have them by May 2024.